Competition on two popular city break routes from Bristol Airport has increased with the latest announcement of new flights from budget airline Ryanair. The Irish no-frills carrier is to introduce a twice-weekly service to Milan’s Malpensa airport, starting on May 26, as part of its summer 2019 schedule from Bristol. 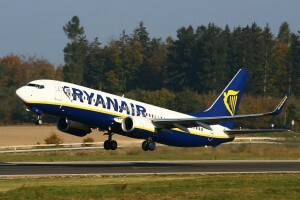 Ryanair already flies to the nearby town of Bergamo – which has been used as a popular arrival and departure point for travellers to Milan, while full-service carrier Brussels Airlines also flies to Malpensa from Bristol. 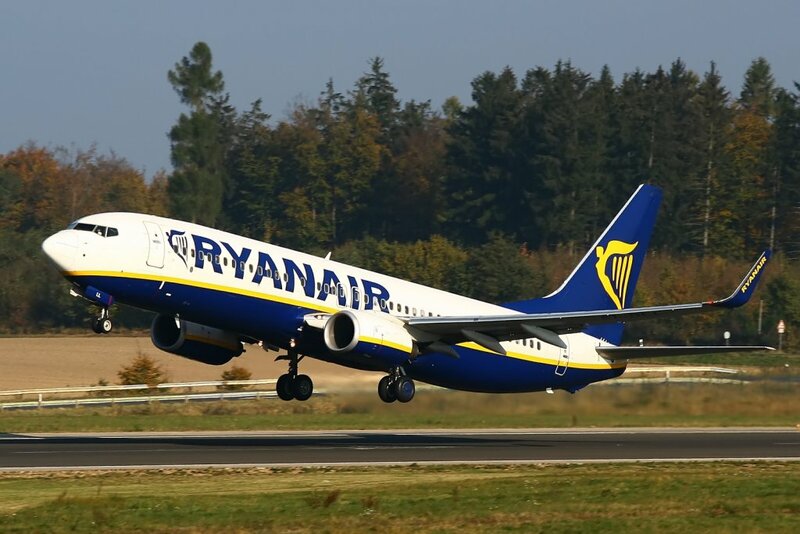 Ryanair is also introducing flights to the popular Spanish short-break destination of Seville this summer – which puts it in direct competition with arch-rival easyJet. Its third new route is to Shannon – a destination not served from Bristol since Aer Lingus ended its link to the West of Ireland town several years ago. The new routes lifts Ryanair’s total destinations from Bristol to 32 across 13 countries.